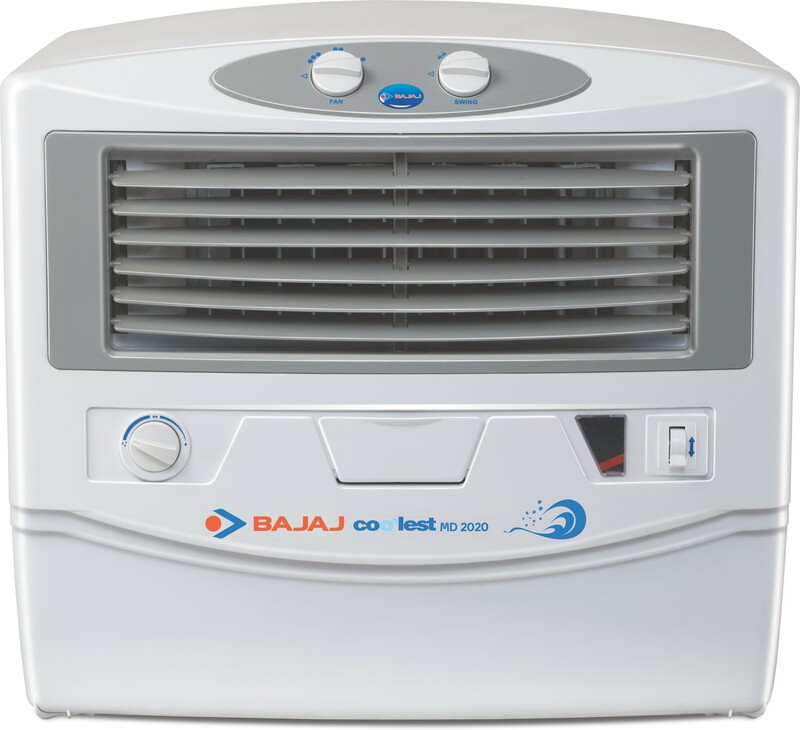 Bajaj Glacier DC 2016 Desert Air Cooler(White, 67 Litres) (White) AirCooler price starts from Rs. 12,790.00 in India. 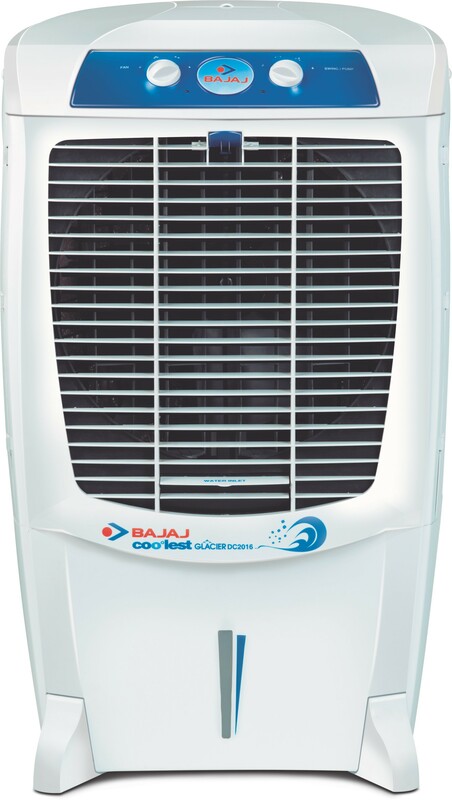 Top Range of Bajaj Glacier DC 2016 Desert Air Cooler(White, 67 Litres) (White) Tower Cooling Fan / Cooler at major online Stores like Flipkart, Amazon, Ebay and so on. Price2India.com has just listed product details and we are not liable for the service provided by any of these store(s). 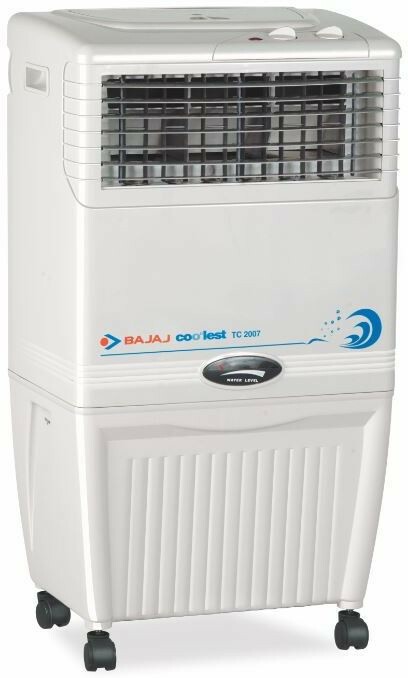 Bajaj Glacier DC 2016 Desert Air Cooler(White, 67 Litres) Air Cooler buy at Rs. 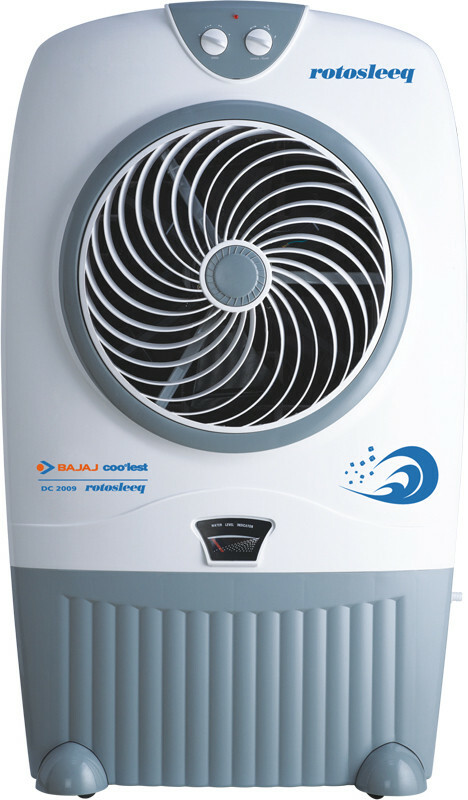 12,790.00 and this price is valid across the indian major cities like Chennai, Mumbai, Kolkata, Delhi, Bengaluru and more. 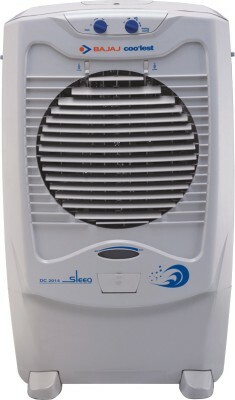 Price2India provided all the details and specifications about Bajaj Glacier DC 2016 Desert Air Cooler(White, 67 Litres) (White) Model Air Cooler with lowest price and Please review full fetaures, spec, reviews and discounts before buying this product. 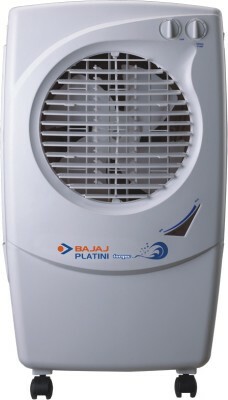 Bajaj Glacier DC 2016 Desert Air Cooler(White, 67 Litres) (White) Air Cooler / Cooling Fan price and details was updated on 25 Apr 2019.